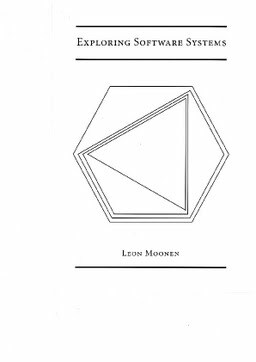 Moonen, L.M.F. (2002, December 5). Exploring software systems.